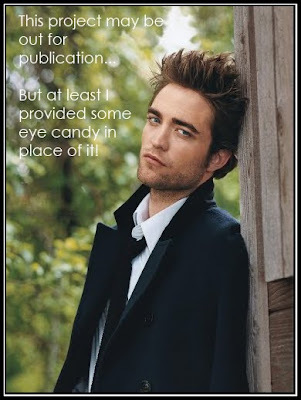 Happy Thursday evening, everyone! I hope you have had a good week so far. So- did you watch Idol last night? I actually really liked both final contestants, so it didn't really matter to me who won. But, I was definitely rooting for Lee a bit more. I think they are both going to have great careers in the music industry! And now America's Got Talent starts next week...YAY! I love that show...and Howie Mandell is taking over the Hoff's spot. He is HILARIOUS...so I think he is going to be a really great addition to the show. Anways...on to what you most likely came to my blog for. I have a couple cards to share!! First up is my card for sketch 168 at the CPS blog this week. I took some creative liberties with the sketch this week...and love the simple result of it. Instructions: Fold white cardstock in half to make card base, and round the upper right corner. 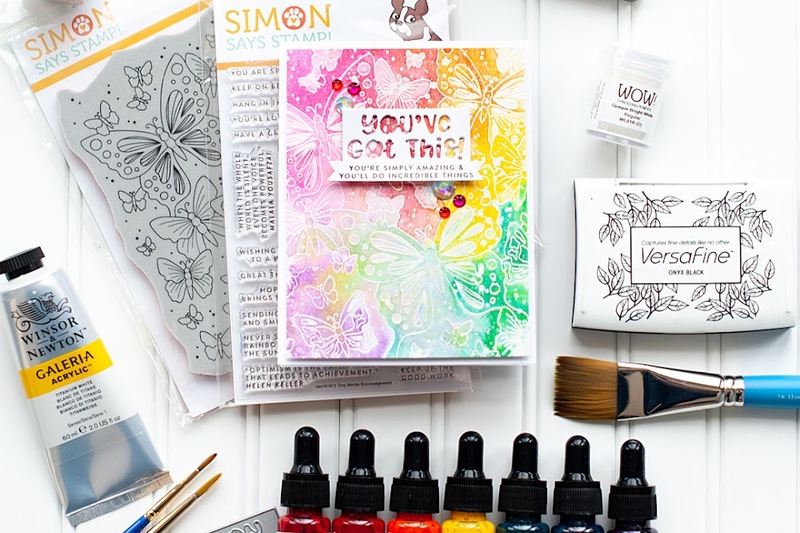 Stamp the dots to the left side of the card using pigment ink. Stamp the sentiment to the lower right corner in black. 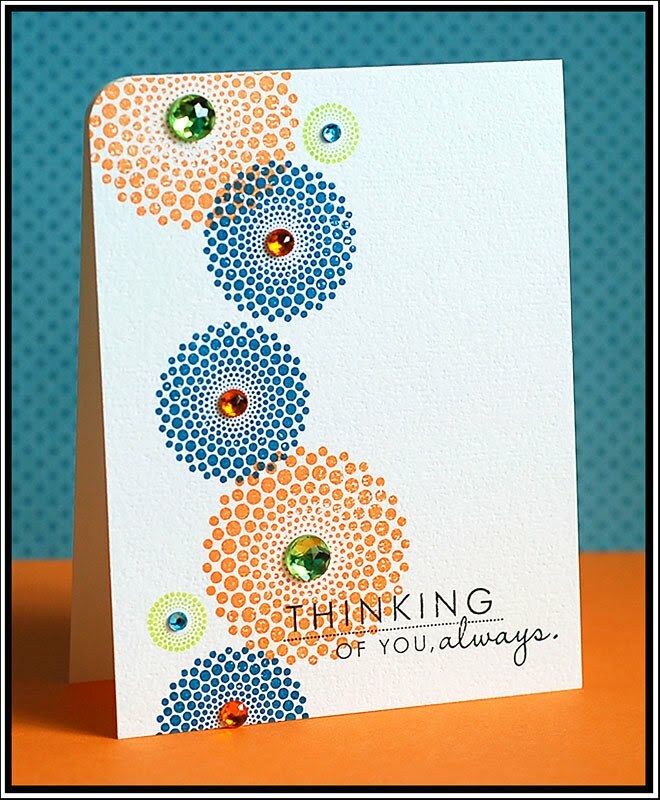 Accent the centers of the stamped dots with jewels. And this next card uses Kazan's Sketch 53 from 2 Sketches 4 U, and I did it with the current Cards Magazine Blog Gallery challenge in mind (to use a punny sentiment). This is what I came up with! Instructions: Fold red cardstock in half to make card base, and adhere a flocked damask paper block to the front. Round the top corners of a cream cardstock block, and adhere to the front. Tie ribbon around the bottom, over top of the seam. Cut the chandelier from black cardstock at 2.75" using the Cricut Expression and Home Decor cartridge. Trim the left edge from it, and adhere them to the front of the card. Accent the chandelier cuts with jewels. 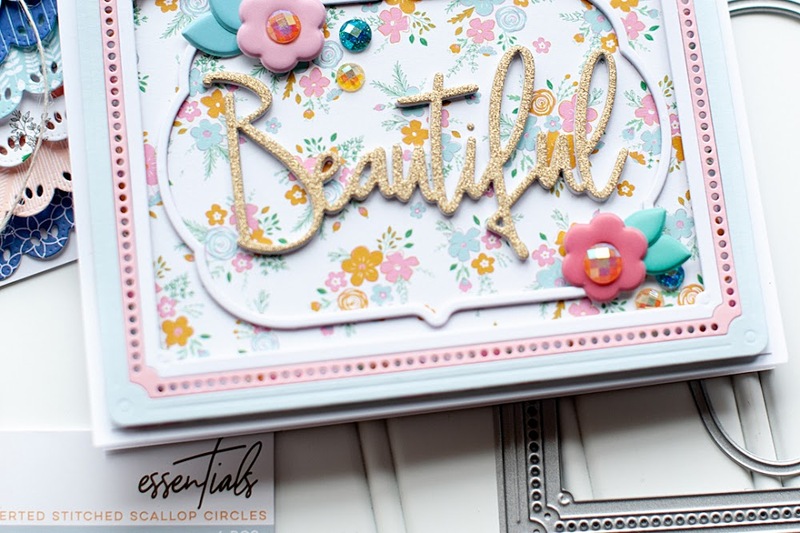 Add the sentiment to the upper right corner of the cream cardstock using rub-on letters. Well, Casey has officially finished high school, as today was the last day of classes! We leave super early tomorrow morning to watch him compete in his very last state competition this weekend (track). And then on Sunday he is officially & completely done with high school when he walks across that podium and gets his diploma. I can't even put into words how proud we are of him. The senior parents have hired me to photograph the graduation for them, but I just know that I am going to have some wet eyes behind that camera. That's okay...I photograph weddings through happy tears for people I barely know...I can do the same for my brother and his classmates too! I am getting teary eyed just thinking about it...time has flown by so quickly. I remember holding him as a little baby....making him belly laugh as a toddler....being annoyed by him as a little boy....watching him test the waters as an adolescence....and from these past 19 years I now see this amazing and talented young man emerge. And I am just his sister. I can't imagine how my parents feel, and will feel on Sunday afternoon. Love your cards. 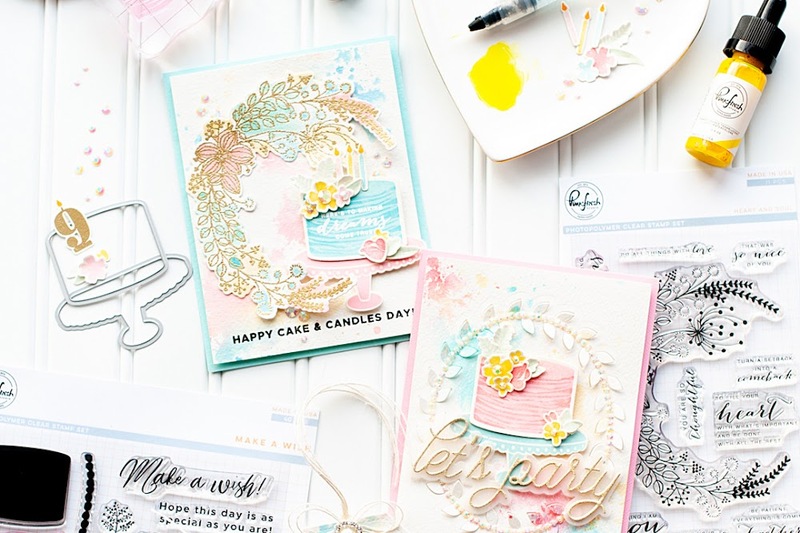 Your stamping work is always fabulous! These turned out absolutely gorgeous! Wow, you really do amazing cards and your work with stamps and rhinestones is always so recognizable. These are amazing Lea! I love the bold colors! Great cards! I love your creativity! Very inspiring! Love your Dot Spot card!! The colors, the "flow" of the dots! Very cool looking card!